Bail has been set at $100,000 for a man charged with breaking into the New Hampshire Statehouse and damaging some portraits. Twenty-five-year-old James Polito was arrested in St. Cloud, Florida, last week. He was arraigned Thursday on burglary and criminal mischief charges. He asked for a lawyer. New Hampshire State Police said the burglary happened early July 16. 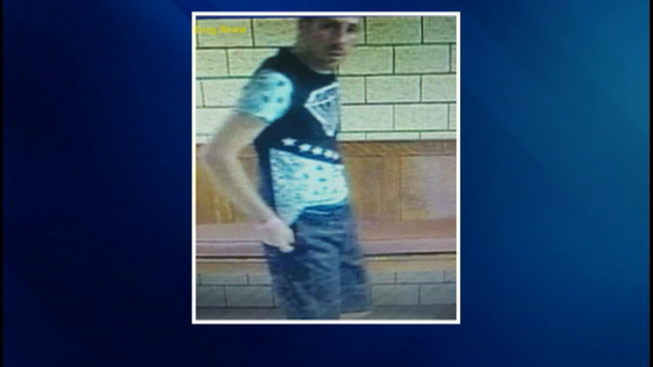 They released an image of a man from surveillance video wearing a T-shirt and shorts, and tips led to Polito's arrest. Police said no items were taken but some damage was done to some portraits that were removed during the burglary. No estimate on repairs has been provided.